Football Association of Malawi (FAM) is yet to name the women’s football national team technical panel, a development that might affect Malawi’s preparations for the 2020 Tokyo Olympics qualifiers next month. Less than a month remains for the new panel to identify, Malawi squad for back-to-back qualifiers against Mozambique between April 1 and 6, but FAM vice-president James Mwenda yesterday said the association is yet to finalise the coach selection process. “The technical panel will be put in place by the end of this week. We are just waiting for FAM executive to approve it,” said Mwenda, who is also head of FAM technical committee. However, National Women Football Association (NWFA) chairperson Severia Chalira said the delay to select the panel has affected their preparations as they needed ample time to build a strong team considering that Mozambique has already intensified preparations. “The panel selection delays have really affected us because the latest time we planned to start camp training was this weekend. However, we cannot do that in the absence of the technical panel,” she said. 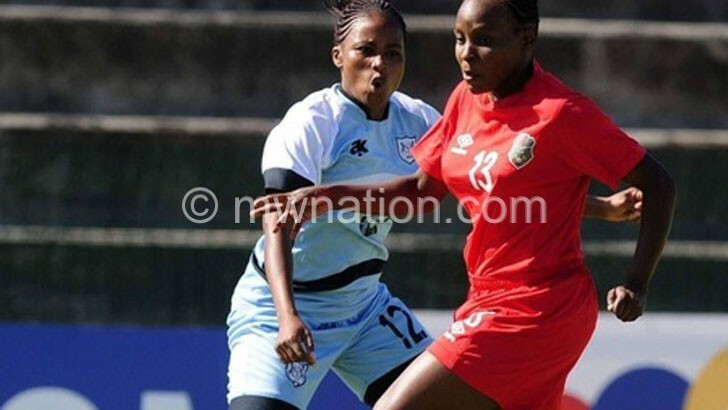 The Malawi women’s football team has been inactive for the past six months since the Cosafa Women’s Tournament in September in South Africa, where they fell in the group stages after registering a single win in three matches. The new technical panel will be tasked to identify players from the women’s football regional select tournament that FAM is set to introduce next week. Sweden-based striker Temwa Chawinga said the team needed at least a month to fully prepare for the qualifiers as selected national team players require ample time to build coordination and enhance their technical abilities considering the team’s inactivity. But Mwenda downplayed the delays, saying the remaining time will be enough for national team preparations. “It is only in Malawi where we expect a national team to have a long camping period,” he said. Football analyst George Kaudza Masina said it is surprising why FAM is taking long to appoint the women’s technical panel since the expiry of the Maggie Chombo-Sadiki-led panel in November 2018. “The problem with FAM is that they are always reactive instead of being proactive. Compounded by the national team’s inactivity, this delay is a recipe for disaster,” he said. Masina said planning has been the biggest problem with the association but, it will be the technical panel that will be on the receiving end of insults when the results go against the national team. “I believe FAM can do better. It is high time they learnt to do right things at the right time and in a right way. 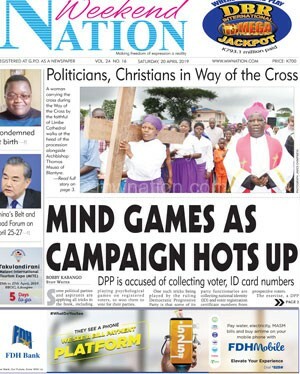 Otherwise, it is not worth participating in the Olympic qualifiers if we are not ready,” he said.